Achieve your New Year's Resolution and start losing fat fast today! Today only, get this invaluable weight loss resource for just $6.99. Read on your PC, Mac, smart phone, tablet or Kindle device. 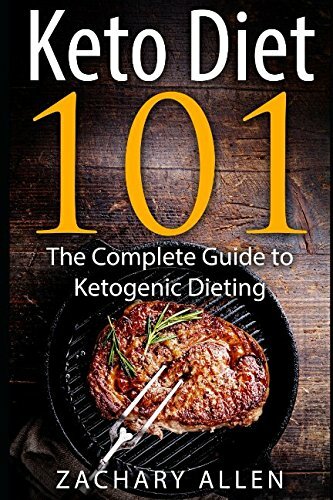 Contained in the pages of this book is all of the information that you need to lose weight using a ketogenic diet. By applying the concepts in this book you and finally achieve that New Year's resolution and lose excess body fat fast! Plus and Included bonus of 25 pages of Keto approved recipes! Bonus 25 pages of keto diet approved recipies! Download your copy today! Take action today and purchase this book for a limited time discount of only $6.99!